Kate Middleton, aka the Duchess of Cambridge, is more than “just another royal.” She has spent the last few years championing various causes, particularly those issues that impact our children and our mental health. And it seems she’s at it again: Kate Middleton just launched a new U.K. support line, one that is designed to assist families in need. The FamilyLine service is a collaborative effort between Kate and Family Action, a nonprofit that aims to “transform lives by providing practical, emotional and financial support to those who are experiencing poverty, disadvantage and social isolation across the country.” And while Family Action has accomplished these goals for more than 150 years — through numerous outreach efforts, programs and services — FamilyLine will be the organizations first virtual offering. This isn’t Kate’s first time working with Family Action. 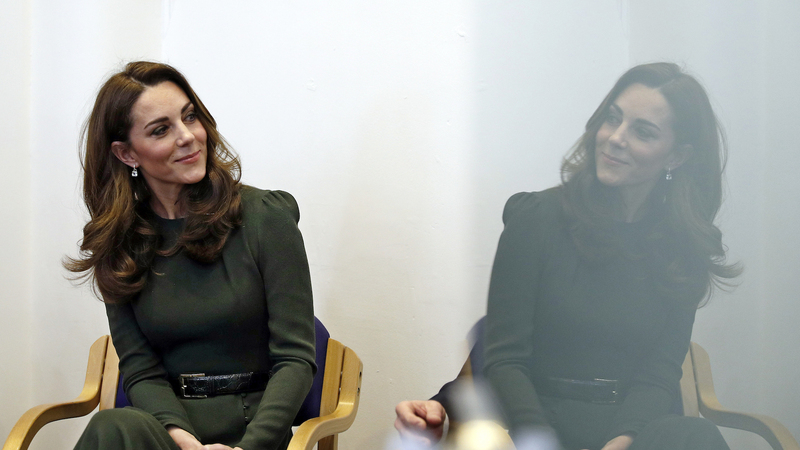 In November 2017, she visited the Hornsey Road Children’s Centre to discuss the many challenges parents face, including herself and Prince William. The Duchess of Cambridge admitted that William didn’t know exactly what to do when he first became a father to Prince George — but really, what new parent does?